The team of researchers found that yeast with high levels of sugar overstimulated the same proteins that are found inside human tumors, making cells grow faster. The discovery was published in Nature Communications on Friday, and aims to shed light on how cancer develops. 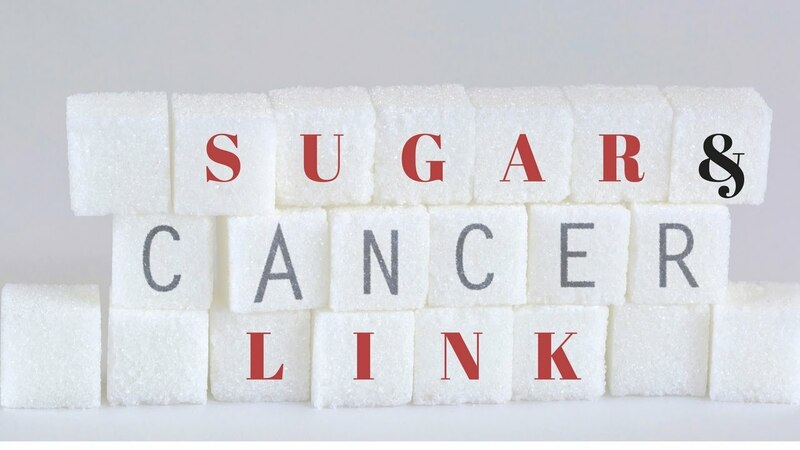 Johan Thevelein, Wim Versées and Veerle Janssens first started researching the sugar’s link to cancer back in 2008 in order to better understand the Warburg effect, which is when tumor cells create energy through a rapid breakdown of glucose that is not seen in normal cells. The energy produced fuels tumor growth. The research “is able to explain the correlation between the strength of the Warburg effect and tumor aggressiveness,” Thevelein said. Even though it is a very important finding, it is not a medical breakthrough. Moreover, it does not prove that eating a low-sugar diet could change a cancer diagnosis.